Credit cards offer its users a convenient way to pay for items when they shop either online or through an actual store. But in life, change is constant. And there will come a time when you will look at that piece of plastic in your hand, and you’re going to realise that you need to make improvements. And this is the time when you start thinking about an upgrade. Merely wanting the card is not good enough reason to apply for one. So, before you can even shop around and check the internet for the best low-interest cards, ask yourself this: Why do I need a new credit card in the first place? That means asking yourself if you need the card out of necessity or if you just want a way to buy more things. That’s why it’s important to take your time in thinking about how you will benefit from the upgrade and if you can afford the payments that will come from it. After you’ve thought long and hard about the upgrade and how it will benefit you in the long run, it is now time to start doing your research. If you found a card that you think is a good option for you, check it thoroughly. Find out what its features are and how you can use it. It is also essential to make a note of the payment plans for that particular card. Talk to friends and family that have applied for that card and ask their opinions on whether or not it is worth your time and money to get it for yourself. Once you’ve established that the card is a perfect match for you and the benefits are worth it, in the long run, check your credit reports. Payback any debt you may have had. This is an important step so you can avoid the hassles and ensure a fast application process. Don’t forget that a credit card is here to help you better manage your finances and allow you to control your spending habits accordingly. Agents will want you to sign with them as soon as possible. But don’t get swept away at the moment. Take your time to read the contracts and to ask any questions about anything that does not seem right to you. Remember, your financial advisors and the provider can also help you out when you want to clarify anything off the contract. So, don’t be afraid to ask any question, so you know exactly what you’re getting yourself into. A credit card is intended to help out with your finances, not to dig you deeper into debt. So, only choose to upgrade when you feel like your income can sustain it, and just if it is necessary. Doing these things before you will ensure a happier financial situation for you and your financial advisor. 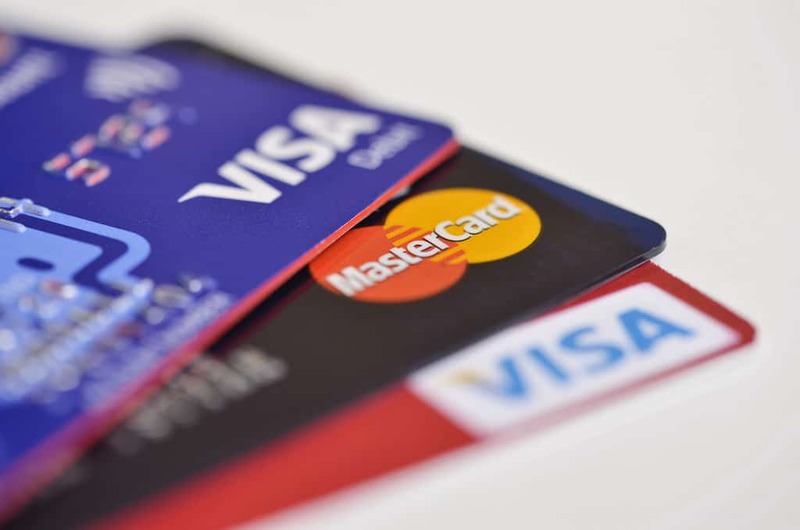 If one of the reasons you plan to take on a new credit card is to you can buy a new vehicle for everyday use, then consider Alpha Finance as a solution before you apply for that card. A car finance may be able to give you the assistance you need with a payment plan that will suit your current financial situation.